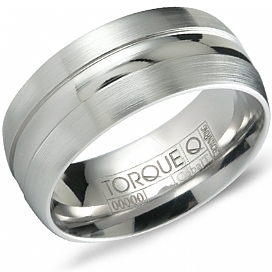 In 2002, CrownRing was one of the first companies in Canada to manufacture a collection of wedding bands in titanium, making it possible to offer a less expensive and lighter alternative to gold and platinum jewelry. 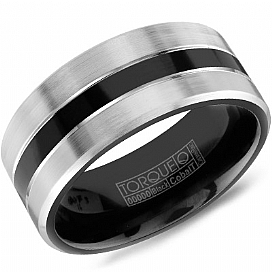 CrownRing is also behind the popular "Carlex" brand. 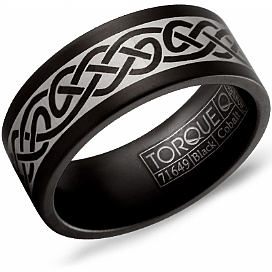 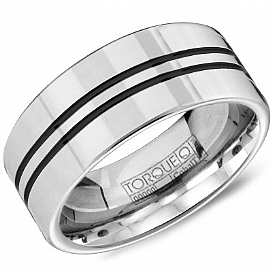 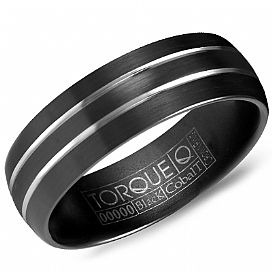 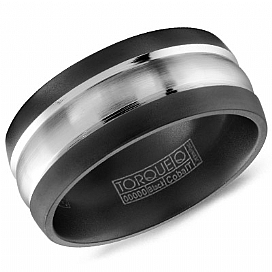 Launched in 2008, this men's wedding bands line has garnered much attention on a national and international level. 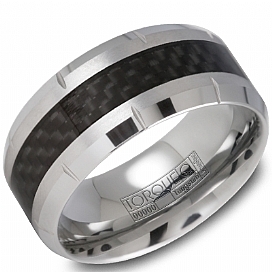 Today "Carlex" sells in more than 100 retailers both in Canada and the U.S. 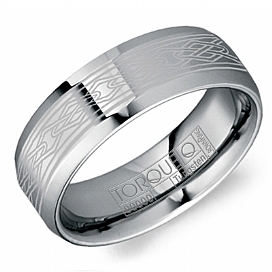 In fact, The Platinum Guild International USA announced one of Carlex's men's wedding rings as a top favorite by retailers and editors, winning in the "Platinum Wedding Band" category at the JCK 2011 Platinum Innovation Awards. 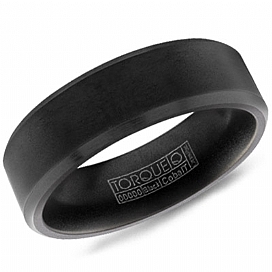 CrownRing also offers choices in tungsten, black ceramic, and cobalt for those looking for something a step beyond the ordinary. 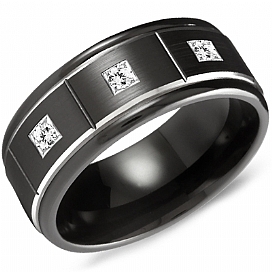 Shown below are just a few examples of the jewelry we carry or can order. 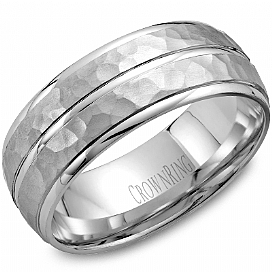 Visit the CrownRing website to see the rest of their beautiful line.